Our multiple award winning business operates with territories rather than offices. You can read about our forward thinking territory model here. We cover territories throughout South West London and Surrey, plus other locations throughout the home counties. Teddington, Teddington Lock, Hampton, Hampton Hill, Strawberry Hill. 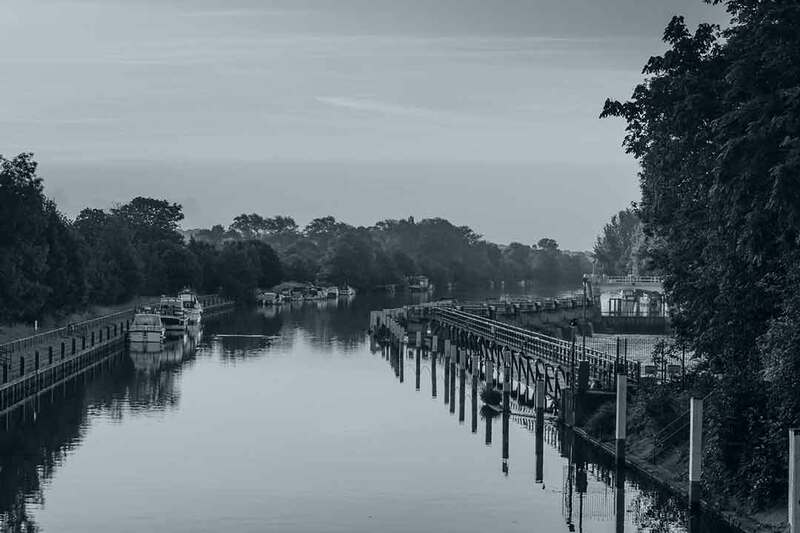 From our central Hub office, Ivy Gate operates in the Hampton and Teddington area, covering KT11 and KT12 postcodes and provides personal service and expert advice to clients in Teddington, Teddington Lock, Hampton, Hampton Hill, Strawberry Hill. Our unique model offers a personal and bespoke estate agency service, with sensible fees. We offer sales, lettings, property management and financial services to clients in the Hampton and Teddington area. 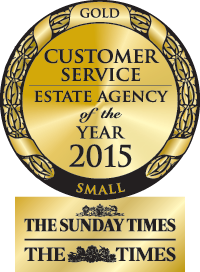 We were voted as the estate agent with the best customer service in the UK for a small estate agent at the Sunday Times Estate Agency of the Year Awards 2015. I have lived in Surrey all my life and am therefore well placed to offer advice and guidance to both buyers, sellers, tenants and Landlords. I have been delighted to achieve some record prices for sellers and Landlords in recent months, and have been really encouraged by the positive feedback I have received from my clients. I am confident that no other agent offers this level of service and I look forward to hearing from you. Rail: Fast trains from Teddington station to Waterloo take 36 minutes and trains from Hampton take 44 minutes. Bus: Bus routes from Teddington offer links to Fulwell, Hounslow, Twickenham, Richmond, Barnes, Kingston, Hanworth and Heathrow Airport. Links from Hampton include Fulwell, Hampton, Twickenham, Teddington and Feltham. Road: 4.5 miles from the M3, Teddington has excellent road connections in to and out of central London. Hampton is 1 mile from the M3. The M3 provides links to the M25 and M4 for access to London as well as Heathrow airport. I found the service I received from Jason at Ivy Gate to be amazing. I’ve had some bad experiences in the past. Ivy Gate dealt with issues swiftly and were very professional. I also had my property on with a local agent situated over the road (from my property), yet it was Ivy Gate who managed to sell it. They were motivated throughout the entire time. After being disappointed with the performance of a large commercial estate agent, we turned to Ivy Gate for an informed, professional service. Principle Stuart Ripley committed personally to seeing through our sale under tight time constraints and delivered on all fronts. We found the other members of his team to be equally helpful and friendly. We would strongly recommend anyone to employ this small but nimble outfit. We recently completed a move to our new family home. I would like to thank Stuart and his ten for their very professional, courteous and consistent service they provided throughout the entire process of our move. Stuart provided service above expectations especially when assisting with solicitor instruction and providing timely feedback at all times. Having dealt with a number of other local agents, Ivy Gate are truly different and I couldn’t recommend them highly enough. Stuart and Joe have been great, always positive, clear and helpful with your advice and handling of the whole process. I have spoken very highly of them to other friends in the area who may not have had such positive experiences. We have had such an excellent level of service from Ivy Gate, they have been proactive, efficient, courteous and friendly so we could not have wished for a better experience. They understand fully the market place and deliver an individual service tailored for specific needs. We would have no hesitation in recommending Matt, Zoe, and all the team at Ivy Gate to any prospective customers in the future. We had exceptional service from Ivy Gate in the sale of our flat. Where other agents had neglected to even achieve viewings, Ivy Gate not only secured us a buyer but were instrumental in progressing the entire chain for us in an incredibly difficult and awkward situation. I would not hesitate to recommend Ivy Gate to anyone for their personal and friendly service. I don’t think I’d be writing this review from my new house if it wasn’t for Matt! Brilliant service from whole company. Clare in particular went above and beyond finding a new buyer after a sale fell through. These people are not like your normal estate agents they are trustworthy. Stuart Ripley was very professional and we really felt he was on our side even though the sale did become a bit difficult towards the end. 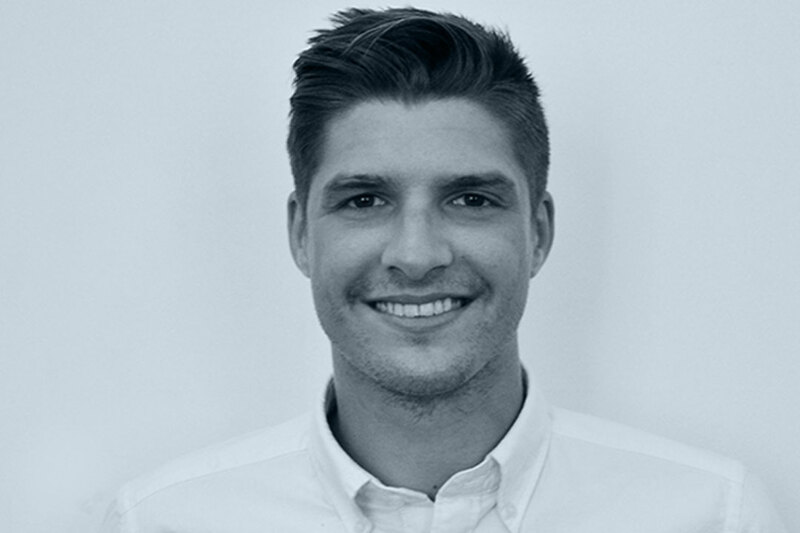 He reassured us at all times and Joe was happy to offer advice too if Stuart was dealing with other clients. Thank you for being an absolutely fantastic agent the last few years. I'm realising just how excellent Ivy Gate are- I always knew but our experience here really has confirmed it! We've been very lucky with Ivy Gate ! Had a great experience with Ivy Gate especially the personalised service we received from Hetal Shah on selling our property. Hetal made the whole process smooth and catered to our needs. She was contactable at any time of the day and always helpful with queries. I would definitely recommend Ivy Gate and Hetal.